Thursday, October 19 at 6:30 p.m. 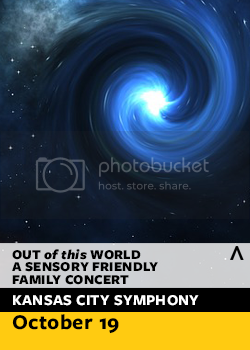 The Kansas City Symphony welcomes patrons and families with sensory-sensitivities to a symphonic performance on Thursday, October 19 at 6:30 p.m. The program will feature repertoire from the Young People’s Concert: Out of this World, combining symphonic music with visual elements. This fun and diverse performance will be specially adapted so families and friends of all abilities may enjoy symphonic music in a safe and welcoming environment. Tickets are $10. 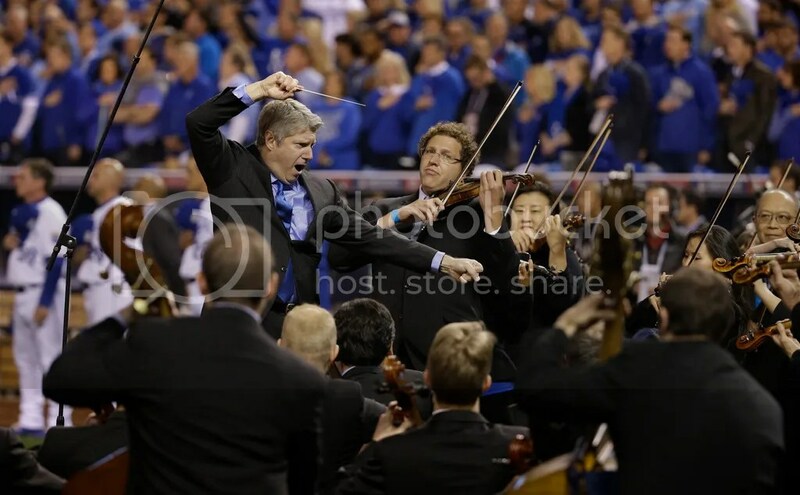 Visit this page to learn more or call the Symphony Box Office at (816) 471-0400 between 10 a.m. and 5 p.m. weekdays. Tuesday, October 24 at 6 p.m. Prepare to unwind as our certified Relax and Renew® trainer Anita Bailey coaches you through various breathing and meditation techniques. 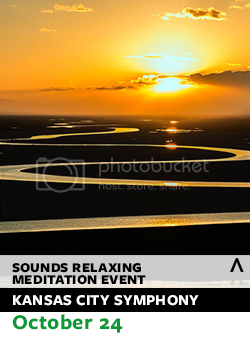 Symphony musicians will perform selections to assist in your relaxation. Tickets are $10. To learn more visit this page or call the Symphony Box Office at (816) 471-0400. Wednesday, October 25 at 6 p.m. 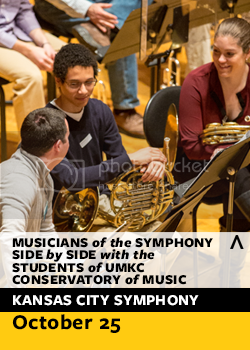 This early evening performance of Mozart’s tuneful Serenade in B-flat major, “Gran Partita,” written for 13 wind instruments and bass will be a true “side-by-side” between Kansas City Symphony musicians and UMKC students. This is event is free and open to the public. Reserve free seats here or call the Symphony Box Office at (816) 471-0400.